Pick me. I’m a luminous Star. 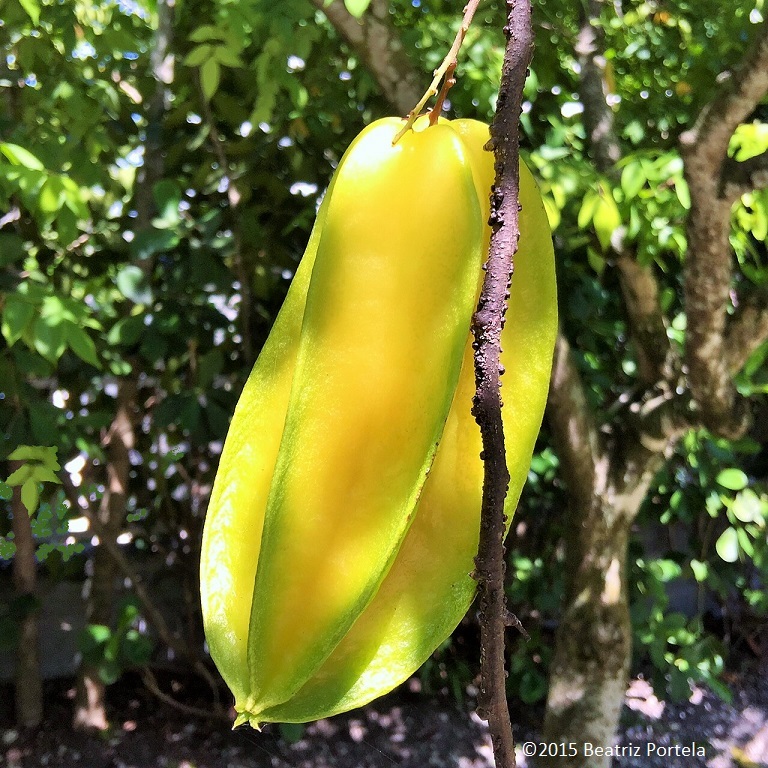 Though some people may call me Carambola. Slice me crosswise and toss me into the heavens to shine. Bite into me. I’m crunchy and juicy and sublime. Your words and the photograph combine wonderfully to give your readers an experience with star fruit. Thank you.